There are so many apps that require Instagram authorization to post stuff on the basis of your Instagram account. Such apps can have access to your Instagram account and it keeps it forever unless you remove it from your account. What happens is these apps can share or post anything without needing your permissions because you have given your Instagram access to them and therefore you could be seeing some posts or any activity to your account that you haven’t made. 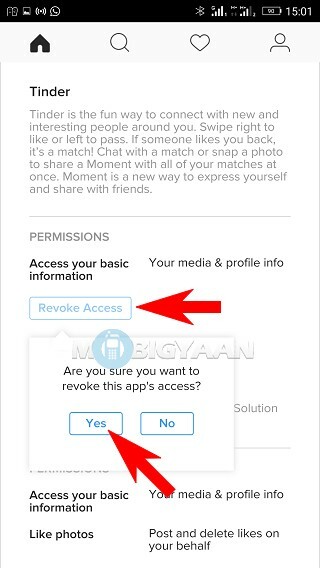 Instagram allows their users to revoke Instagram access to the apps that you have given permissions. If you are facing any issues from third party apps, then remove that app by following our guide. Sometimes you are just too inquisitive about the third-party app that you give access to those apps that require Instagram access. And you end up with some issues that your account has suspicious activity and you didn’t do it. Before giving access to your Instagram account make sure you read what the app is asking the information. 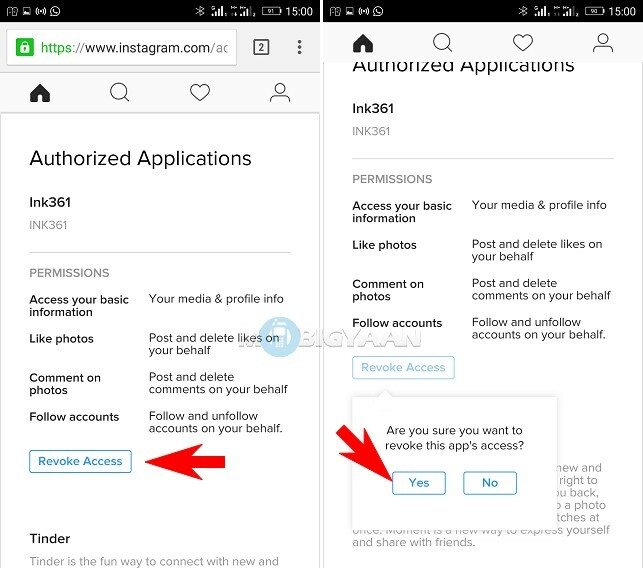 To revoke Instagram access, visit Instagram Authorized Applications page either from a desktop or from your mobile browser. I have used Google Chrome browser on Android to show you the tutorial, you can use any browser you like. iPhone users can follow the same procedure. Follow accounts: Follow and unfollow accounts on your behalf. While some apps only ask for basic information like name, email, profile photo and etc. Be careful and read when you give any authorizations to other apps. Here, you will find a list of apps that you have given permissions to use your Instagram account. Press the revoke button and select Yes. If you don’t want to revoke certain apps, keep them as they are, else block them. You decide which apps you don’t require. 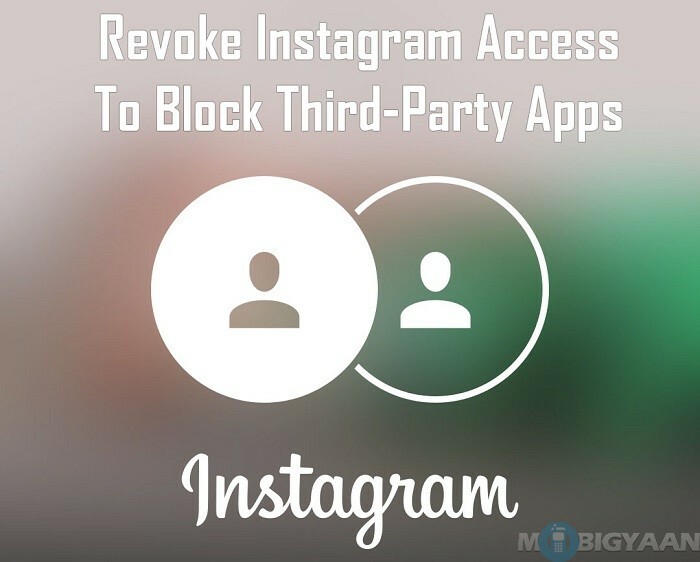 If you aren’t using the third party apps, you should revoke Instagram access and remove them. 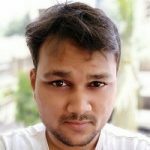 You can check which apps are connected to your Instagram account. Be sure to share the tutorial if it is helpful. Do check our other guides on our How-To Guides category. Also, check who unfollowed you on Instagram.